You can use it private blog network backlinks. You can also sell it easily. 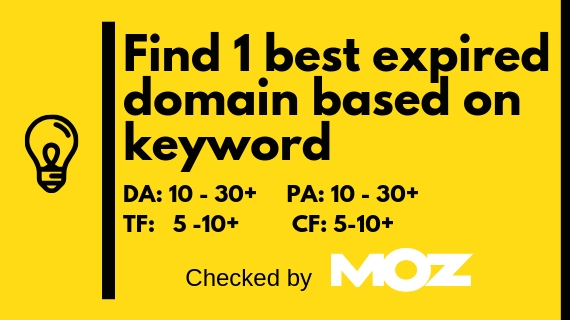 Find 1 best expired Domain based on keyword is ranked 5 out of 5. Based on 1 user reviews.